Estée Lauder Advanced Night Micro Cleansing Balm. 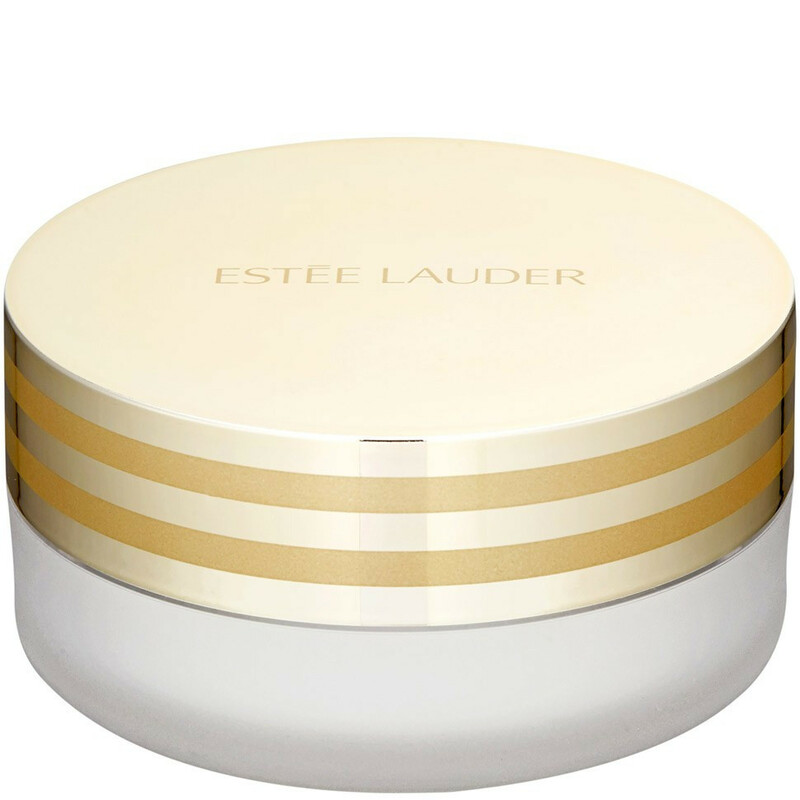 It's a light balm that melts into a cleansing oil and can remove makeup. Removes impurities and pollution on skin, purifies.